I won’t go into any massive detail here, but, like I’ve said before, some of what I am explaining here may appear to be obvious. However, it’s also dangerous to make assumptions; I know that, from having personally trained over 1000 people how to trade. By ironing out any assumptions, and voicing them loud and clear, there is no reason for any later misunderstanding. 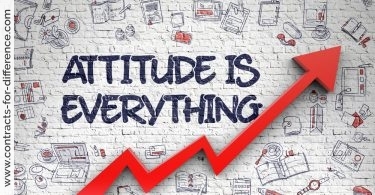 Technical Analysis, to me, is the reading and assessment of a financial chart and technical algorithmic indicators that show possible patterns of sentiment, and being able to track to a greater degree the changes in future sentiment. 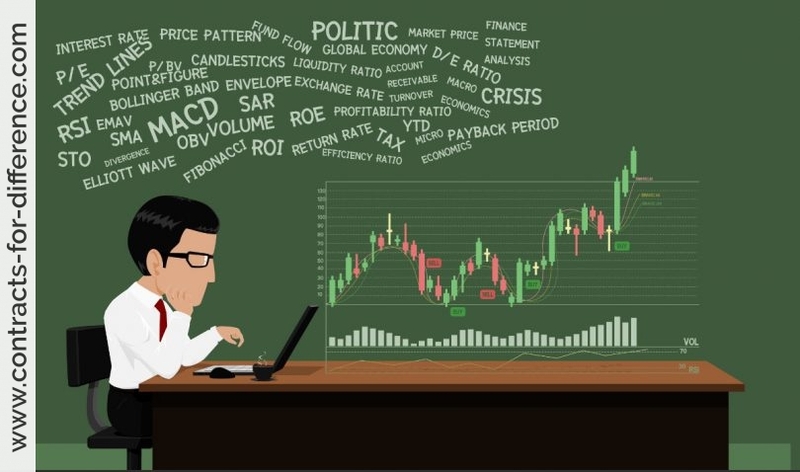 The goal of technical analysis is to be able to forecast the future movement of a share price with better than average accuracy – 100% accuracy would be great, but in practice you won’t achieve this, and the wonderful thing is that you do not have to in order to make money. 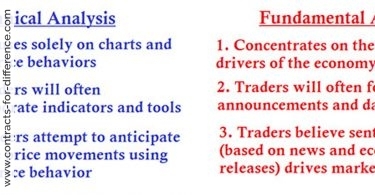 By means of technical analysis, we can see quite well where the markets are going and how they are going to react, given a certain event, and criteria. Stock prices follow a pattern because they are controlled by traders, who are people, and people are creatures of habit. As individuals tend to repeat themselves, operating with their instincts and memories, however flawed, we can detect the patterns. This enables us to trade accordingly and profit as a result of that analysis. The reason why I say that Technical Analysis shows sentiment, rather than any definite signal, is simple. As you know, the markets are driven by emotion; fear and greed. These events are plotted on each chart, as a graphical form of emotion within the markets. As this changes, so it is reflected in the chart. Using our analysis, we gauge where these changes are likely to happen again, and this is where we see a change in sen-timent. A change in sentiment means a shift in the markets’ view and this will cause a change in the chart price. With my guidance, you will become an expert in determining the habits of the collective mind, and thus be able to anticipate share price movements.